Aarron Walter is the General Manager of New Products at MailChimp and the author of Designing for Emotion. Before joining MailChimp, Aarron taught design at colleges in the US and Europe for nearly a decade. 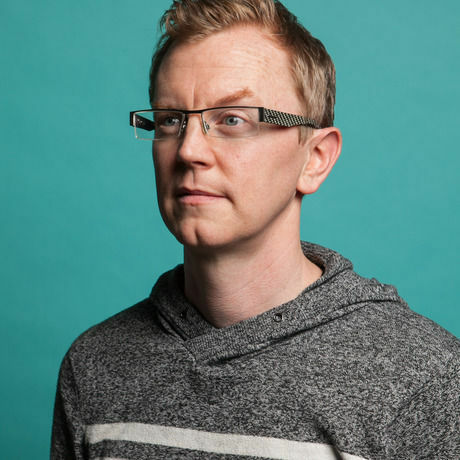 He’s a frequent speaker at conferences around the world, and his design guidance has helped the White House, the US Department of State, and dozens of startups and venture capitalists.